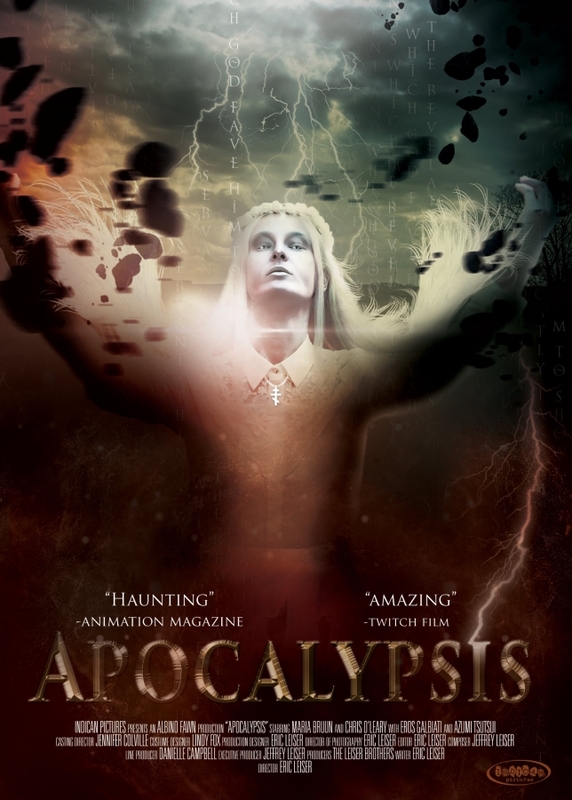 Indican Pictures is set to release the Eric Leiser sci-fi and horror feature APOCALYPSIS this week. 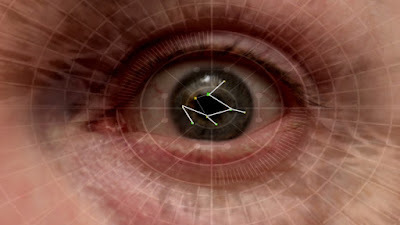 The film involves a black hole, which strands a woman in an alternate universe. Out now in theatres across the U.S.A., APOCALYPSIS will also be available on Digital platforms and on DVD from 20th March 2018. APOCALYPSIS is the latest production from the Leiser Brothers. Directed by Eric Leiser, APOCALYPSIS envisions a world after Revelations, in which the world regenerates itself. This indie sci-fi feature is the third in a trilogy. Imagination (2008) and Glitch In The Grid (2012) were the initial two films. This latest feature stars: Maria Bruun, Chris O’Leary and Eros Galbiati. The trailer featured below reveals more of the film’s chaos. Evelyn (Bruun) must seek shelter as a black hole swallows up her universe. On the other side, Evelyn hopes for renewal, in a different world. Apocalypsis [OFFICIAL TRAILER] (2017) from Indican Pictures on Vimeo. On 20th March 2018 APOCALYPSIS will be available across the United States, on Digital platforms. This release coincides will a simultaneous DVD release, on this same date. Fans of sci-fi will be able to see this mind-bending, unrated feature, in this universe soon!